Sometimes I think we have too many soft skills expert than hard skills experts. Too many people who know how to dress up to impress, people who want to speak always, who are constantly emotionally classifying people, who are too concerned about the parts of life I call "Value Add" rather than the core aspects of life. 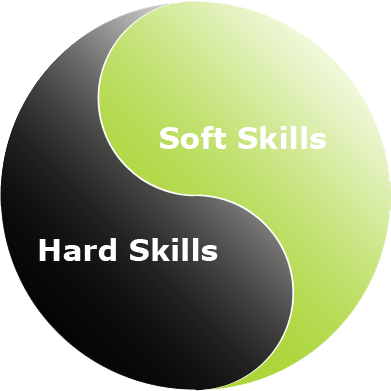 Soft skills are great and one can't have too much of them. But they are to help us brighten what is in us. You still need a hard skill. A core skill that will still make you valuable even if you had no soft skill. Look at the most influential people in Nigeria: Aliko Dangote, Mike Adenuga and the others. Again look at the wealthiest people in the world: Bill Gates, Warren Buffett, Carlos Slim. Armancio Ortega, Elon Musk and the rest. They are not the guys with the best soft skills. Some are even not good public speakers and avoid limelight as much as possible. Also a couple have little emotional intelligence. Yeah, they all have excellent negotiation skills. It comes with practice and running a business gets you more than enough practice. If you watch them speak on TV, you will see that it's not soft skills that got them where they are. Nor even contributed the most to them getting there. It is a doggedness built on some set of hard skills. The guys with all the soft skills and no hard skills are often leeches. They need to be around bigger people and in a ready built system. They need someone to wow with their soft skills and hope they get a big favour in return. They have to feed off others. Soft skills aren't enough. You need to be crazy good at a technical skill. A skill that requires deep learning and practice in a narrow field. It is what provides the foundation of what soft skills should enhance. 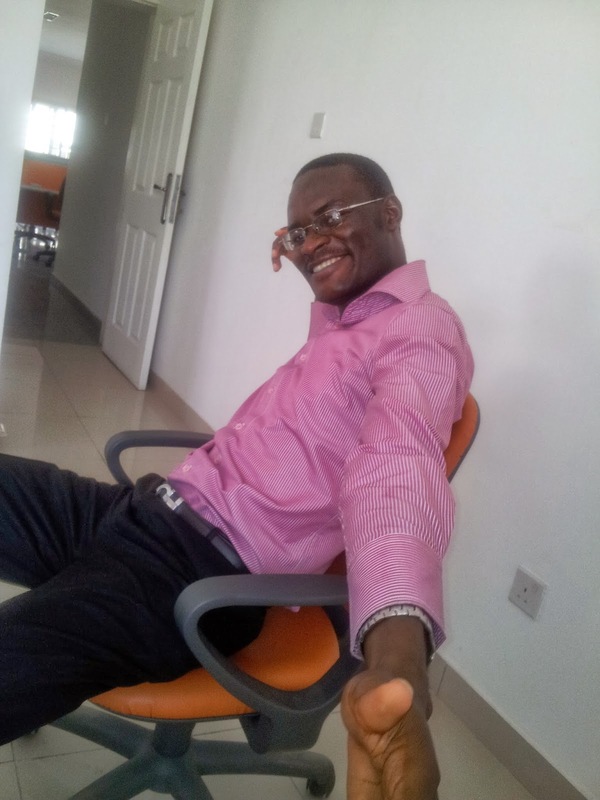 Your soft skills are meant to complement and beautify your hard skills; not replace them.